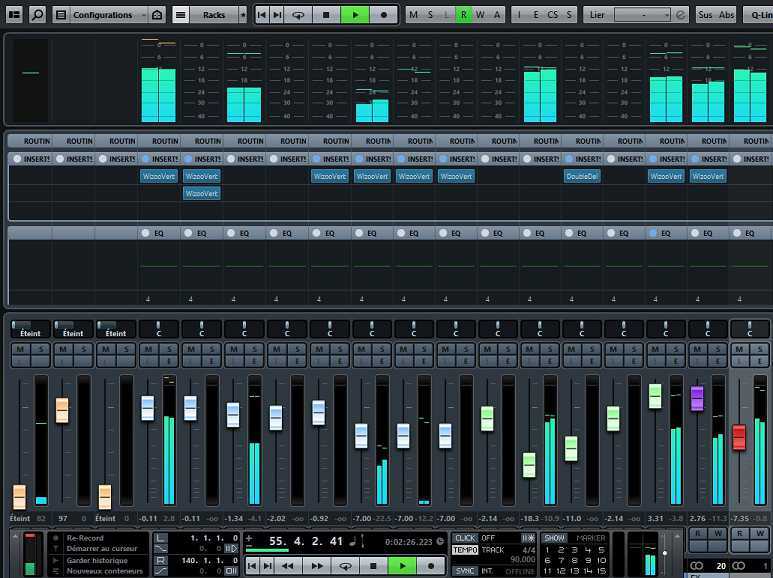 One of my musical works that I’m the most proud of was also one of the hardest to create, at 40.000 levels in term of healt, physically, time, musically, patience etc …). 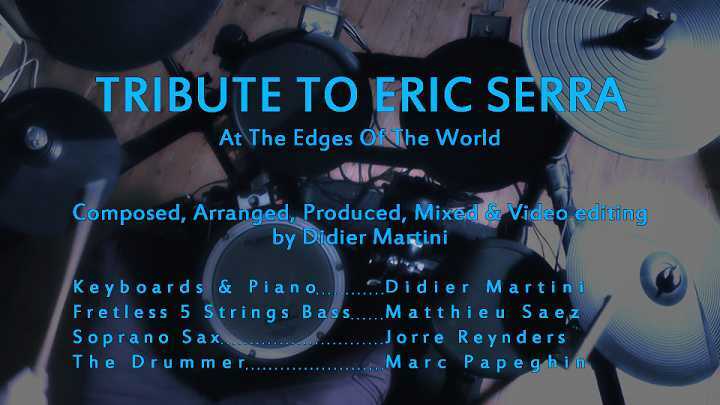 Unfortunately it is also the one which has been the less successful : my tribute to Eric Serra.It was a crazy work ! Here is the story hidden behind the production from its creation in 2003 till his Final release in 2014. 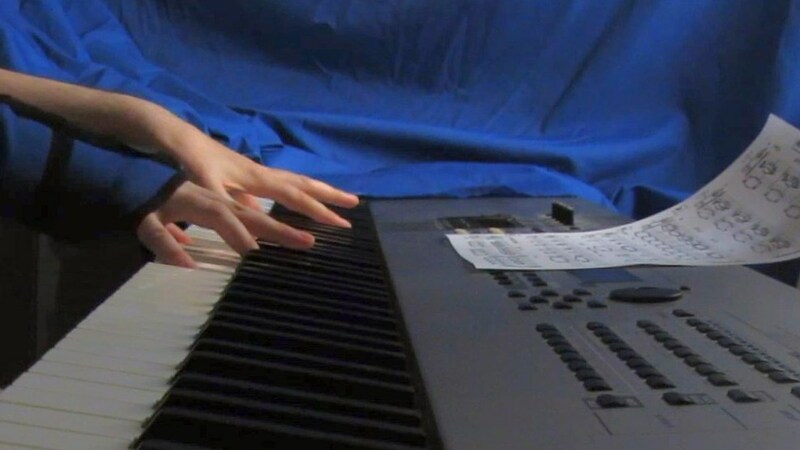 This tune was composed in 2003 for a French Canadian video game, Starshift, The Zaran legacy, between two travels in E.R. Rejected by his programmer and creator (who found it sounded “too jazz”) , this tune would later become a track from my jazz-rock project album on which I’ve been working for 20 years. One of the track from this album ( “Metropolitan”) can be heard in the music-video section of this website. This tune was to be put on an eventual second album because its sound didn’t fit with the other tunes of my first album, which was very Californian jazz-rock oriented from the 80’s / 90’s era. 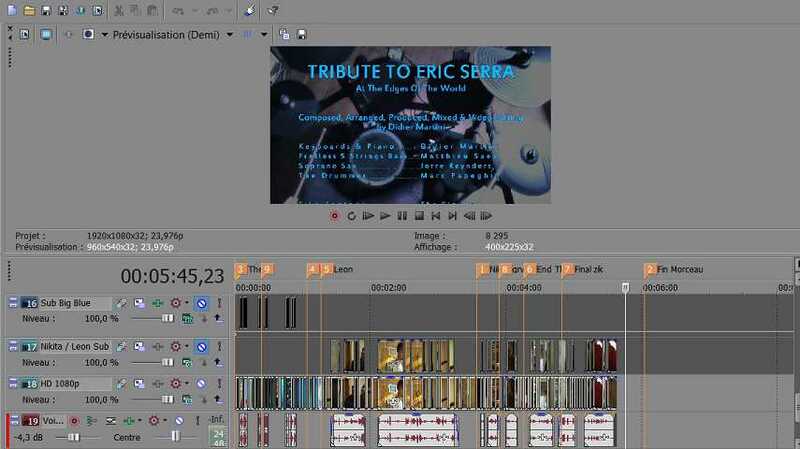 Because this tune was sounding too much as well as an Eric Serra tune, I took the decision to make this tune as a tribute to the music of Eric Serra, who inspired a big part of my musician life. The other influences come in part from a tune composed by Eric Persing (Spectrasonics) “Jazz Underwater”, and the other part comes from the French Canadian jazz band, Uzeb . 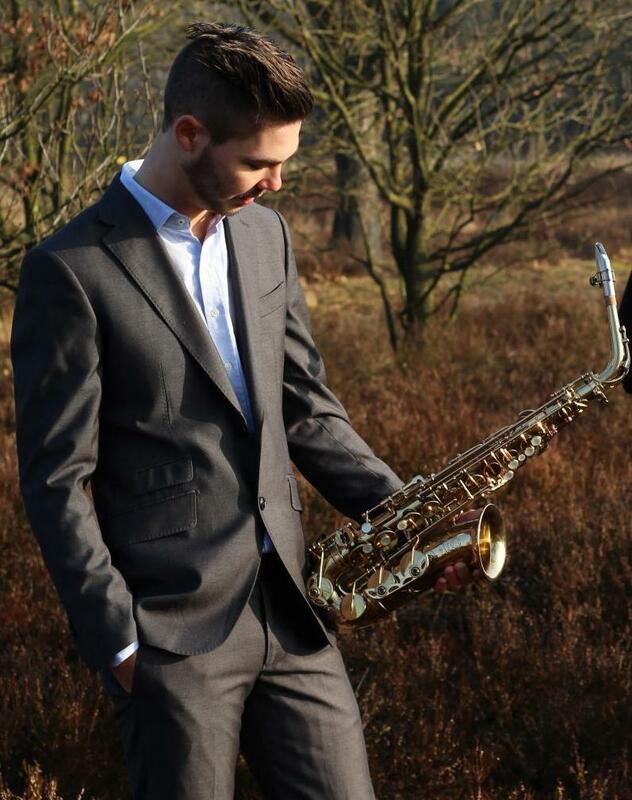 I tried to hire the soprano sax player from the movies the big blue and Nikita, Mr Gilbert D’All Anèse. I contacted him, he agreed, but then I never heard back again from him. I never found out why. Another attempt which was a bit crazy as well : trying through a mutual relationship, to get Mr Eric Serra himself on board , especially as Mr Serra worked in the past with my piano teacher. A relationship issue would then happen between the mutual relationship and Mr Serra, which would make it impossible to know if he would have accepted or not. 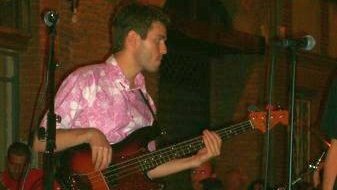 Anyway , after nine years since the beginning of this story , I found through our mutual love of the music of Mr Serra, an amazing Fretless bass player from France, who would replace my Bass track demo recorded in 2003. I wanted this project to be, contrary to my other ones, a collaboration between musicians sharing a same vision, and that this project should please them as much as it pleased me, as I had no commercial plan for this tune in a short or middle term. But the remaining issue was the mixing part. My health coudn’t allow me to do it myself. I had to find “someone” to do it for me. I didn’t have any choice for this : I couldn’t re record all of my parts live, and I was already spending a lot of energy to work on the Several takes of the bass and sax player, and make all of these in sync with the videos playback parts (which was achieved with the help of my friend Marc Papeghin). During the years 2013 to 2014 I worked on the video editing. The choice of the movies was the big blue, Atlantis, Leon the professional and La Femme Nikita, trying to reduce each movies to a few minutes only and using specific moments from each movie. Some were directly linked to the music , like for example , when gary oldman is speaking about the beethoven overture from his Symphonies in Leon the professional. One of the Luc Besson signature can be found at each overture of his movies: a kind of flyby over a sea, a road, central park, and it had to be in sync with the music. It was especially visible on the movie La femme Nikita where we can hear a big change in the music at this moment when the tune goes from a jazz-ambient style to a much more “Groovy” one. But , the mixing was still not done after two years. Lots of promises from someone which were never kept. In September 2014 I was really angry after him and he finally agreed to try and do the mixing . The mixing took several days, from 6 to 8 hours of work each night, with the help of lot of pain killers, all of it being done a few months before going to surgery for my left hand. Marc Papeghin, my friend , my ears, my dear musical brother , my collaborator, and my main musical support, and my critic as well (which is important in these kind of project to know “if it’s working” on the screen ) joined us to make the drums playback, because I didn’t have any videos from the saxophone player and needed footage of musicians. 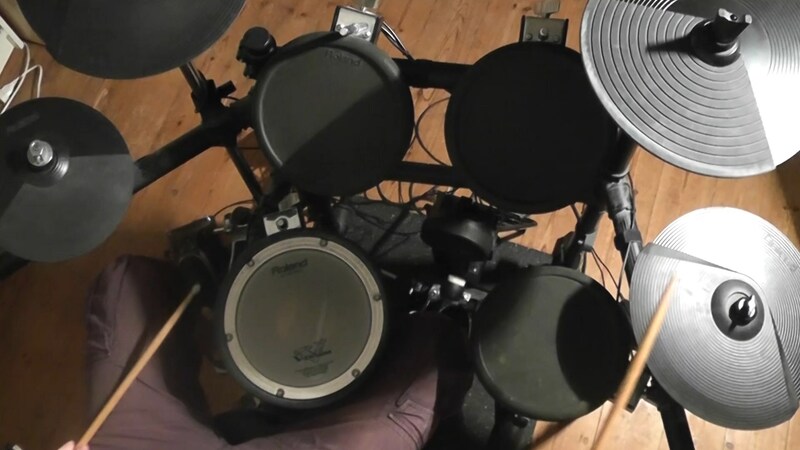 As the drum parts were already recorded since 2003 ( I used a percussion orchestral drum loop which was still used in the finale version), Marc recorded some videos of him playing the loop . Thank you for the help Marc ! Eeverybody was, from what I heard, happy with the result, from the bass player to the saxophone player including myself. Of course I did many mistakes while recording my playback parts, it was not perfect , the mixing is what it is, but 11 years to release this tune was 10 years too long. It was this or nothing. The video and its recording were put online at the end of 2014, but unfortunately , it wouldn’t meet a big success and to this day is one of my least viewed videos. It’s the joy of Youtube and internet. The game that we all play, but accept as well. 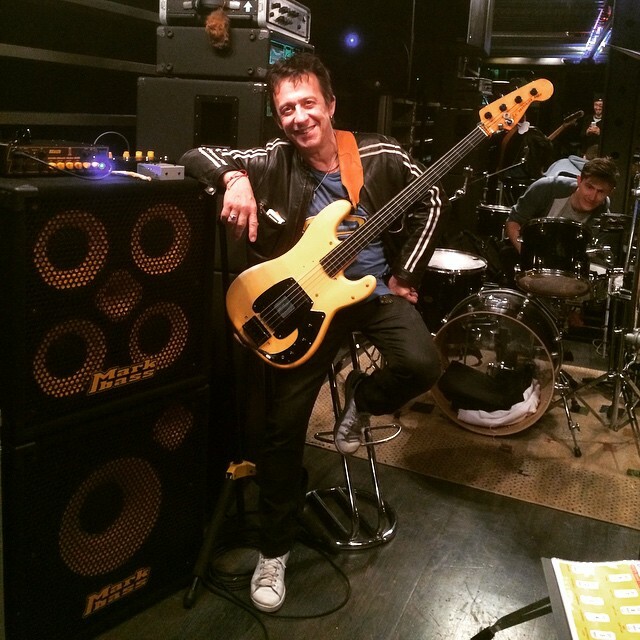 Didier Martini, 22 Juillet 2015.